Hotel Rajpurush the name itself depicts the service & treatment given to our estermed guests. 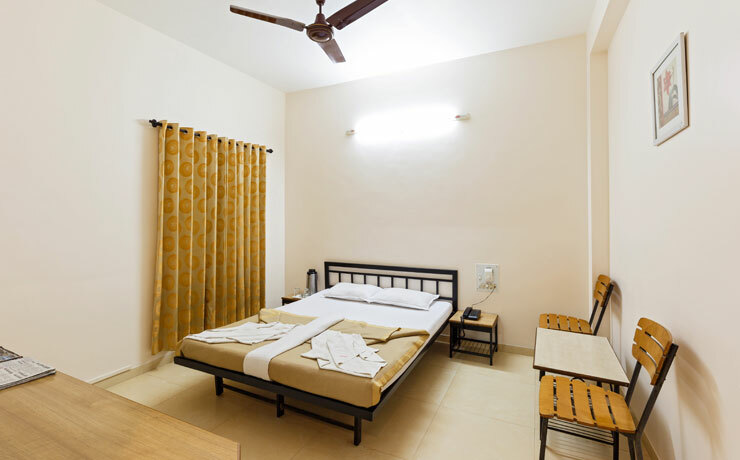 Hotel Rajpurush has well appointed twin bedded rooms with modern amenities. 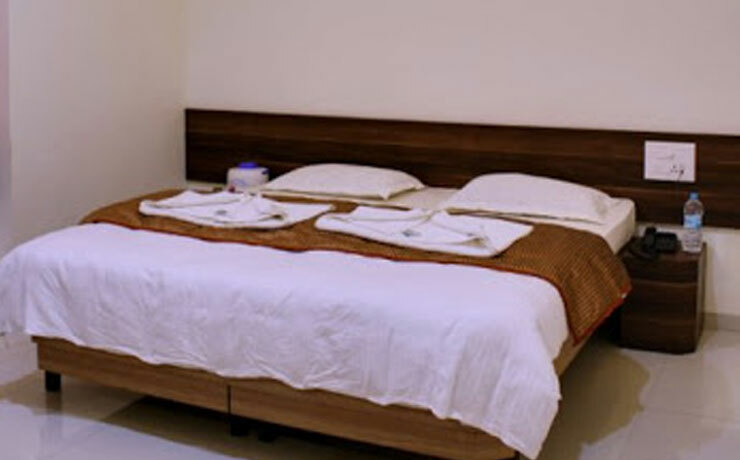 Hotel Rajpurush situated next to the central bus stand & opposite railway station. 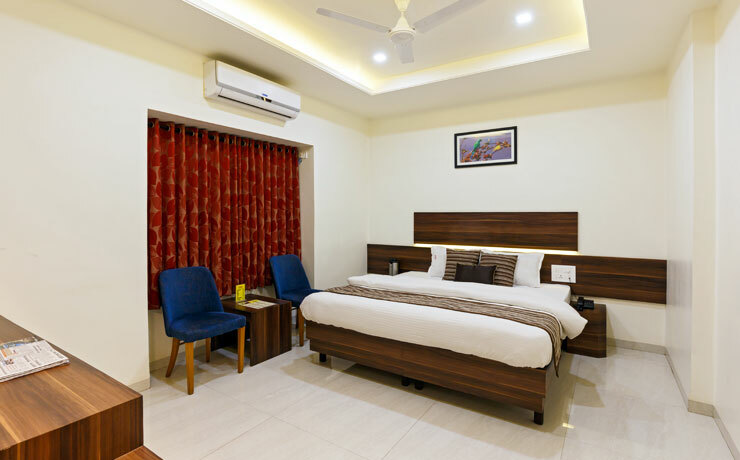 Hotel Rajpurush enjoys an excellent location serene, quite & peaceful surrounding Hotel Rajpurush is the first choice of travelers, visiting Kolhapur & those who stop in transit.